Just after Thanksgiving in late Nov 2018, General Motors (GM) announced that it was shutting down 5 factories and laying off 14,800 employees. While President Trump expressed his disapproval, the stock market approved, giving GM’s stock a modest boost. While the layoffs made headlines, many reporters, and readers, missed the prime reasons for the announced factory closures. 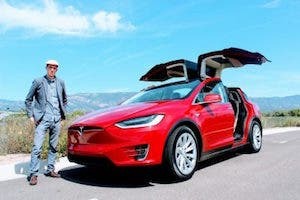 GM was shutting them down not only because they were making smaller sedans, which Americans no longer buy, but also because GM – like all other automakers – is switching to EVs and increasingly the autonomous variety, AEVs. She could have been more forthcoming by pointing out that GM, like all other automakers, must quickly switch gears – literally – to a future where transportation will not only be largely electrified but increasingly moving towards self-driving EVs. Future factories, like future AEVs, will increasingly be digitalized. In a press release, GM said it will “prioritize future vehicle investments in its next-generation battery-electric architectures” by doubling investments in electric and self-driving cars over the next 2 years. It promised to have more than 20 EV models around the world by 2023. The cancelation of the Volt, one of the first mass-market battery-powered cars on the market, should not come as a shock. It merely signals that GM is looking past semi-electric to full battery-powered vehicles. GM is not alone. A recent study by the Brookings Institute said that some 9.5 million jobs across several sectors will be affected — though not necessarily lost — amid the digitalization of transportation, especially in manufacturing. Automakers are increasingly partnering with hi-tech Silicon Valley firms to shift towards autonomous EVs and carsharing businesses. And the race is on as countries with major auto manufacturing sectors try not to be left behind. Likewise, governments are promoting EVs through incentives, mandates, or a combination of both (box below). In the race to substitute EVs for gasoline/diesel vehicles, no country currently matches Norway in penetration rates. By the end of 2018, Norway was approaching the 300,000 mark for all-electric EVs (BEVs) and plug-in hybrids (PHEVs). While China and California have more EVs, they are no way near the Norwegian levels when adjusted for the country’s population of 5.2 million. Starting in 2019, more EVs are expected to be sold in Norway than cars using gas/diesel engines (ICEs). Why is Norway promoting EVs? Because they can be charged from nearly 100% hydro-based system with prices unmatched almost anywhere. Every ICE replaced by an EV results in a significant drop in greenhouse gas emissions, not to mention numerous other benefits. 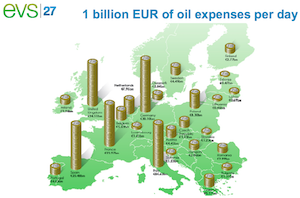 Norway’s ambitious switch to EVs is rather ironic – some would say hypocritical – since the country is a major North Sea oil producer and exporter. Thus, every barrel not domestically used can be exported. They get priority free parking in city centers and can use special lanes on congested roads. When asked why they chose to buy an EV, 84% mentioned lower operating costs, followed by free toll roads and environmental reasons (accompanying chart). 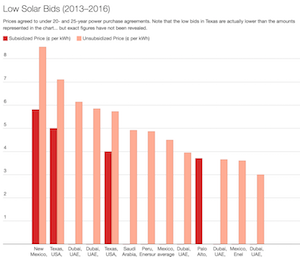 Norway is not only blessed with plentiful cheap hydro but generous government incentives that have decidedly tipped the preference of car buyers towards EVs. In fact, if any Norwegian were to buy an ICE today, s/he may have a hard time selling it in a few years. Who would want to buy an ICE in a few years’ time? Which explains why the government plans to ban the sale of all ICEs starting in 2025. The way things are headed, by the time 2025 comes around, the ban may be a moot point. By 2030, Norway expects to have 1.5 million EVs on the road soaking up an estimated 4 TWhs of hydro-generated juice. The Norwegian EV Association says the existing grid should be able to handle the extra load with minor challenges. 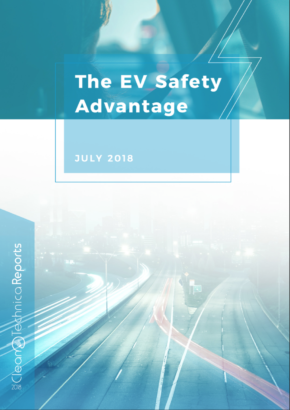 In late Nov 2018, BlackRock, the world’s largest asset management company, said it expects the sales of electric vehicles (EVs) to grow over the next 2–3 years as prices fall and more options are made available to the public. Many investors listen when big asset managers talk. As everyone knows, money talks. 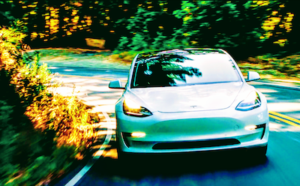 Evy Hambro, BlackRock’s global head of thematic and sector investing, said the EV market is “at a tipping point for change,” adding that as more and more models come to market and price points drop, the market will spike. BlackRock’s projections are consistent with a recent report from the International Energy Agency (IEA), which said the number of electric and plug-in hybrid cars on the world’s roads exceeded 3 million in 2017, a 54% increase compared with 2016. 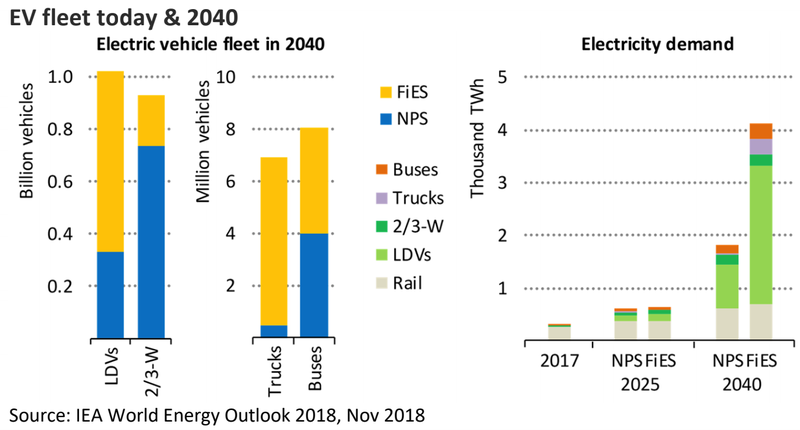 As reported in the Dec 2018 issue of this newsletter, the IEA now projects as many as 1 billion EVs on the global roads by 2040 – roughly half of the global car inventory. Such rapid growth comes with challenges, bottlenecks, and supply chain risks. Will there, for example, be enough nickel, lithium, and cobalt for all the new batteries, or enough charging stations, or enough renewable generation to charge so many new batteries? By 2030, the demand for cobalt, among the critical ingredients, is expected to be 10 to 25 times higher than today. 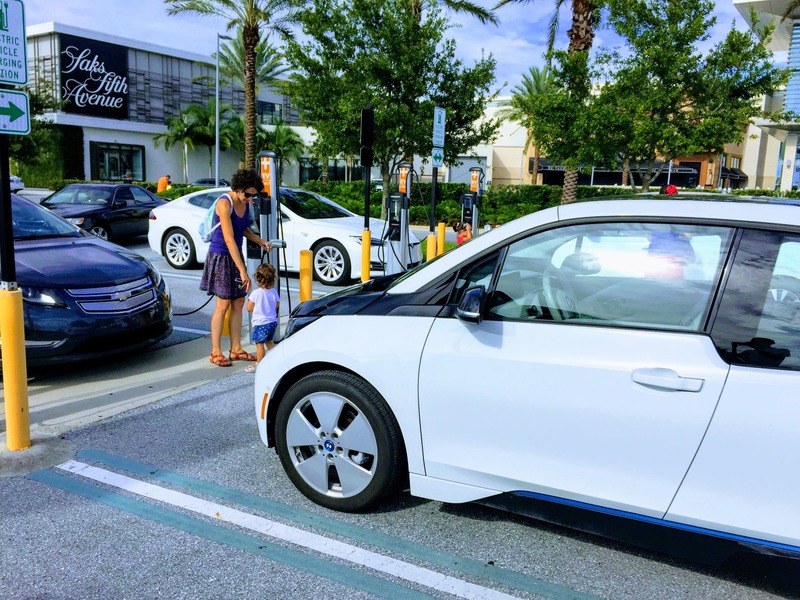 California-based ChargePoint is among the biggest EV charging networks in the world, with more than 57,000 charging spots across North America, Europe, and Australia. It cannot keep up with the demand. The latest funding comes 18 months after raising $125 million for a total of $500 million since its inception in 2007. EV charging companies everywhere expect a massive the shift toward EVs over the next few years. Globally, cumulative EV sales passed 4 million in Aug 2018 while major automotive firms switch to EVs or, in the case of Volvo, phase out ICEs starting in 2019. 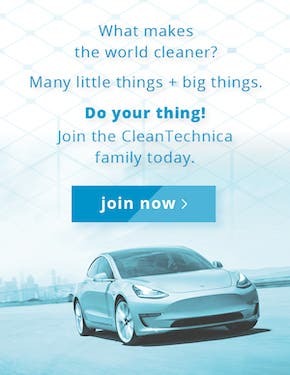 How can you tell that EVs are coming? In late 2018, Google Maps started displaying information on EV charging stations from ChargePoint and Tesla, among other providers. 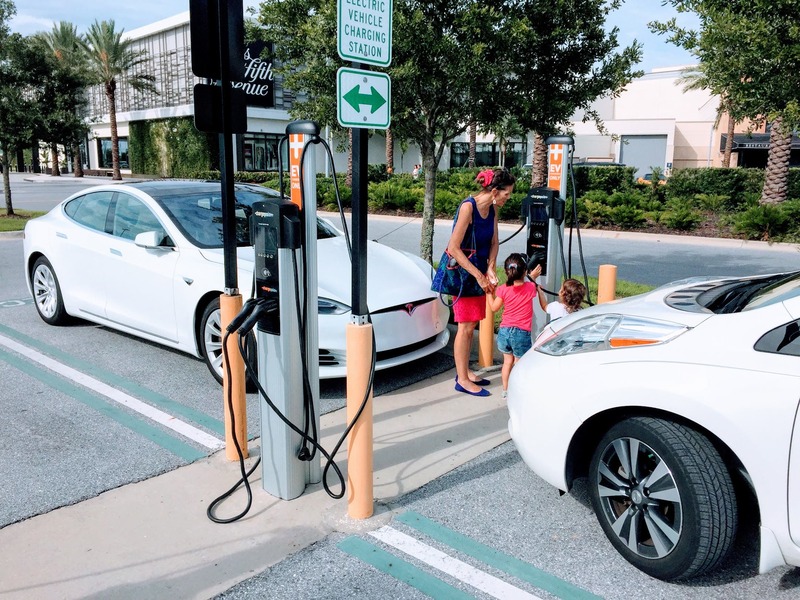 Future EV buyers want to know where they can recharge. The race is on, which explains the list of investors in the latest round of financing for ChargePoint. All major players in the automotive, oil, and electricity industries now recognize what is at stake. While a tad solipsistic, Romano is spot on. Earlier this year, San Francisco–based EV charging network Volta raised $35 million from GE Ventures, Invenergy Future Fund, and others while Shell Ventures put $31 in Ample, another EV charging startup. In a few cases, the politicians are getting into the act – auto manufacturing is big business and employs millions of people worldwide. French President Emanuel Macron is among a handful of world leaders who sees the future of transport to be electric – and it clearly helps France’s desire to meet the goals of the 2015 Paris Accord. His proposal to boost the share of renewables in France funded by a petrol surcharge, however, did not go well with many protesters who do not wish to abandon their internal combustion engines (ICE) and apparently do not have easy access to mass transit or trains to commute. Like all transitions, this one won’t be easy, with winners and losers along the way. Everybody, however, knows that EVs are coming, and nobody can afford to be left out of the race.